Build it. Sell stuff. Repeat. We provide you with the tools you need to get your online business setup-right now! 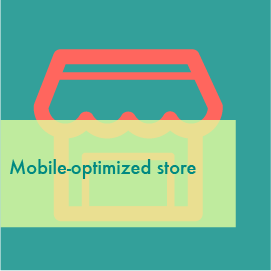 Your store will not just be online, but completely mobile. When you choose SquareHook eCommerce, you are choosing a completely new and BETTER experience for your store visitors. They can sit back, relax, shop, and checkout-straight from any mobile device. Their cart will never leave the page, even if they leave to view other products-making it an even better shopping experience for them. We've built our eCommerce store builder with every user in mind. You don't have to have a technical background to create a fantastic online store. 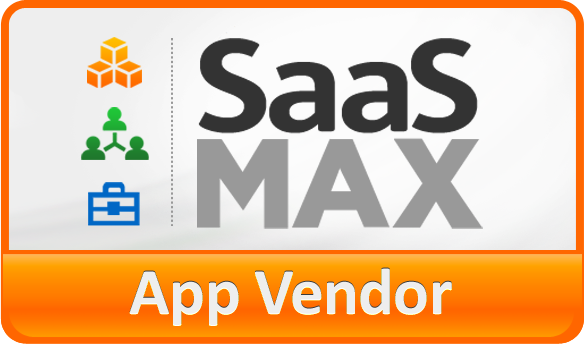 Simply add your products, categories, prices, and you'll be ready to start receiving orders and payments! Adding products to your online store is easy as pie. 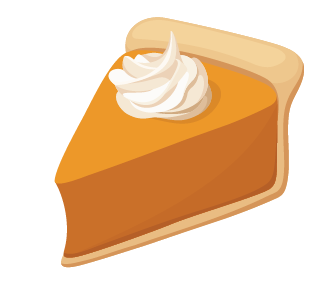 (mmmmm, pie) You can add any number of categories to simplify a client's search, and add any number of product options if you'd like. Have 14 colors with 14 different sizes at 14 different prices? Easily populate that information. Finish off your product page by adding any number of high resolution images. We made our eCommerce store feature easy so can do what you do best-SELL YOUR STUFF! Mobile device searching has surpassed PC internet searches. With the growing number of users using mobile devices, so does their shopping habits. Learn more HERE. More retailers are going online, and making sure your site is optimized for an easy search experience. A great user experience with breezy functionality can make all the difference towards making a purchase or not. They will never get redirected if they add an item to their cart. Our mobile retail capabilities allow your site visitors a clean, visible experience where they can view their shopping cart at the top of the screen, no matter the page. Add as many shipping rates as you'd like. Use USPS to get your orders fulfilled today. Add a dropship/fulfillment center if you use a provider to fulfill your business orders. Enter in their information, and we'll send orders over to them to get processed. We help you identify your loyal customers! Check out your repeat clients so you can reward them with discounts, promotions, or early bird deals. 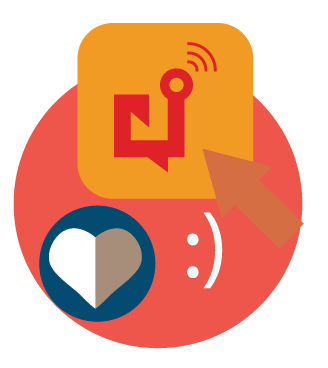 Our customer integration feature allows you to take those lovely clients and export them whenever you like-so you can add them to your newsletter list. 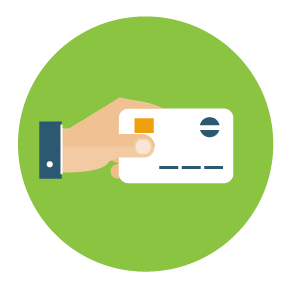 Receive payments through Stripe, Authorize.net, or get setup a merchant services account. They purchase today, and get paid as soon as you fulfill that order. 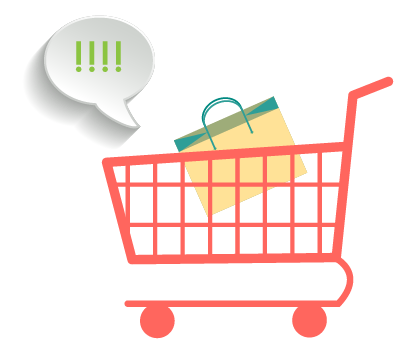 View abandoned carts to see what your site visitors are looking to buy. They may not be your customer today, but our tool provides you with the information to get them tomorrow. When they left your store, and what they were interested in. 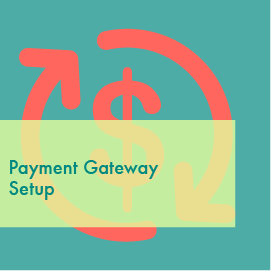 Once you get setup with a payment gateway through our tool, you can begin to get paid. 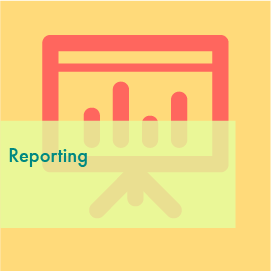 Your customers can easily put in their billing information to finalize their purchase through your store. Once they submit their payment, you will be notified that you have a pending order that needs to be fulfilled in order to get that money into YOUR bank account. The SquareHook catalog capabilities make it easier for site visitors to navigate to where they want to go. You have the option to create as many categories as you like, to make it easier for your clients to find what they are looking for in your online store. 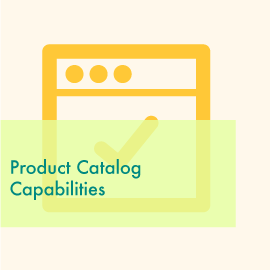 Every time you add new product, you can specify what category you want it to belong to. 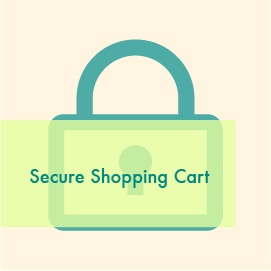 We provide only the most secure shopping cart available. Our online shopping tool is PCI compliant. Your clients will never have to worry about having their card compromised. We do not store their billing information, to ensure further security. If you want to add a limited-time-only product or a doorbuster item to your store, you can limit the time it is available to purchase and viewable. No need to monitor you store, when it you have automated the process. 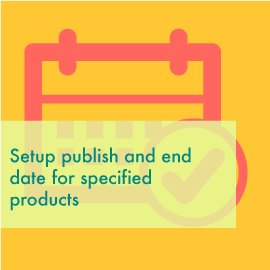 You can easily set up a publish and end date so you don't have to worry about removing it later. Every single product allows you to add its own custom SEO. 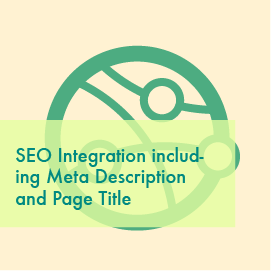 You can add a page title and meta description. This will help Internet users find your products easier when they type in their search! Our mobile retail capabilities allow your site visitors a clean, visible experience where they can view their shopping cart at the top of the screen, no matter the page. Need a bit more assistance? We're here to help you get started showcasing, selling, and shipping-every step of the way!